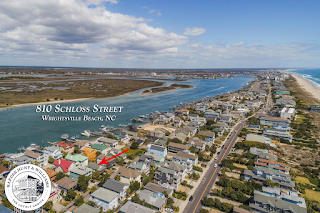 Classic elevated beach cottage now available on the south end of Wrightsville Beach, NC. 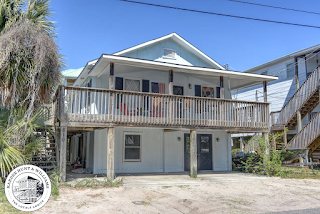 Property is 4th row from the ocean, perfectly positioned on a quiet low traffic neighborhood community. 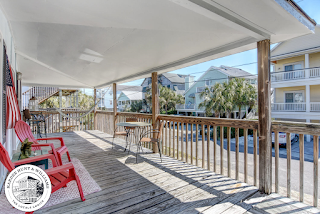 Home enjoys a timeless look with wrap around porch, partially covered to enjoy Wrightsville's famed ocean cooled evenings and sea breezes. Lower level provides abundance of flex space for game room, storage, and more. 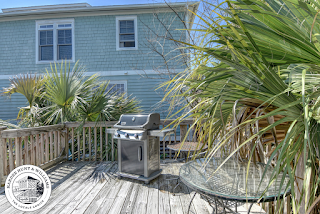 Conveniently located nearby ocean access for all season water enjoyment and walks to the rock jetty inlet. Also just a wedge shot to Banks Channel low current sound side access for paddle-boarding, kayaking, swimming, etc. 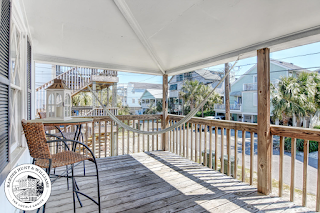 Currently a year round rental, tons of opportunity for 2nd home / vacation rental / primary residence. For more information, including current pricing, visit here. To schedule your private, guided tour of 810 Schloss Street, call Hardee Hunt and Williams at 910-256-6998.